Captain Jack (Joe) Sparrow!. Joe twitted this picture along with the text "Here ya go! 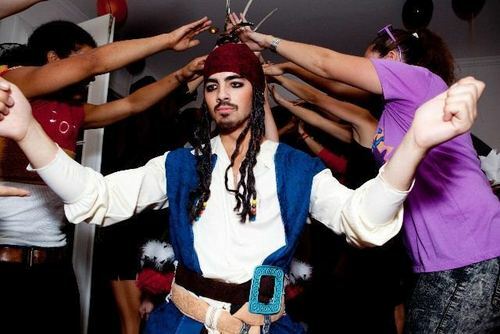 Captain Jack (Joe) Sparrow! ". Wallpaper and background images in the দ্যা জোন্স্‌ ব্রাদার club tagged: joe jonas halloween.